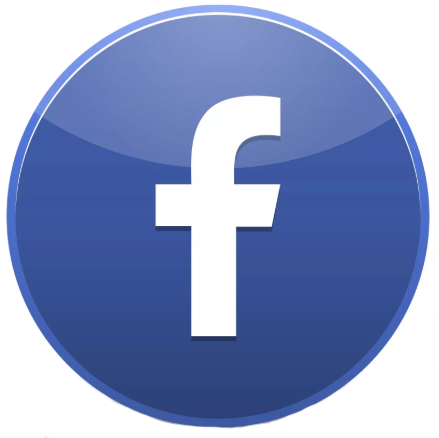 MEDETRON s.r.o., is a producer of modern measurement technology for healthcare. The company MEDETRON s.r.o. 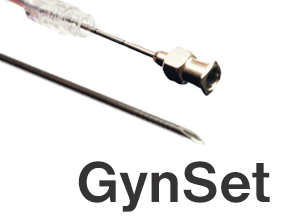 was established in 1992 as a developer and producer of a modern measuring equipment for hospitals and other health or social care institutions. 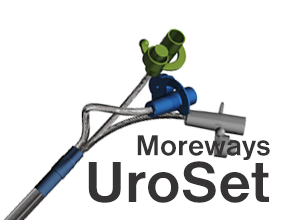 The basic activities of our company are the development, production and sale of medical measurement systems (for urologic, gynecologic and pediatric examination), expendable supplies (for urology and Gynecology). 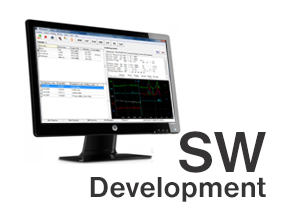 For the development and production of medical diagnostic device, our company is certified acording to Quality Management System EN ISO 9001 and EN ISO 13485. In the range of the development and manufacturing of the expendable supplies, the company cooperates closely with the Tomas Bata University in Zlín. In the distribution of expendable supplies, especially abroad, the company is concerned in establishing cooperation with new business partners. 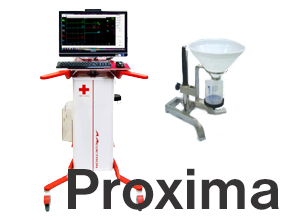 The link for product list of UMS DYNAMIC Proxima is below. 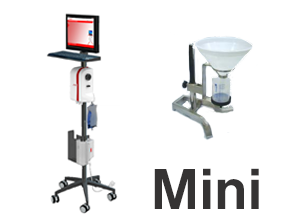 The link for product list of UMS DYNAMIC Mini is below. 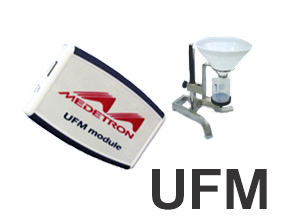 The link for product list of UMS DYNAMIC UFM is below. 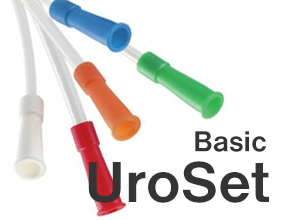 The link for product list of catheters is below. 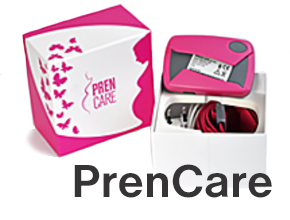 The PrenCare™ is a pioneer system of a remote monitoring of uterine activity of pregnant woman. Vavrečkova 5673, Zlín, 760 01.